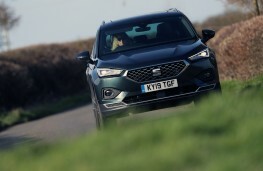 SEAT is the fastest growing car company in the UK at the moment and last year bucked the trend with record sales and profits. 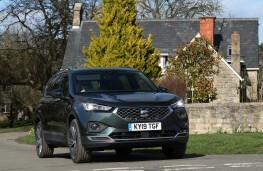 Much of that success was due to the popularity of their Arona and Ateca SUV models and now it hopes to keep the momentum going with the arrival of a new flagship SUV that offers seven seats and bags of style. 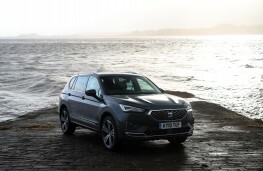 The Tarraco - named after the old name for the city of Tarragona - may offer some hints of the Spanish firm's new design direction but this car is being built at parent company VW's Wolfsburg plant in Germany. 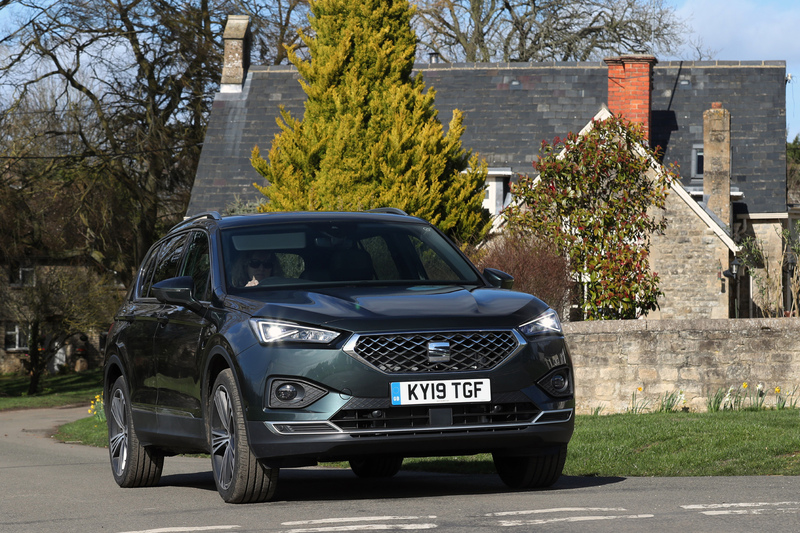 Last year SEAT sold 62,863 cars in the UK with an overall market share of 2.66 per cent and this new range-topper is sure to support continued growth. 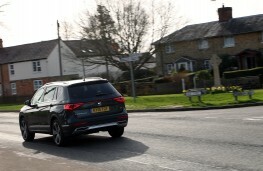 Prices for the Tarraco start at £28,335 and the car is available with a choice of four trim levels, four engines and manual or automatic gearboxes. 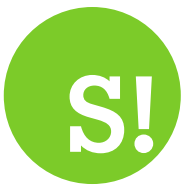 AnFR sport version will be added soon and next year a hybrid version will become available. 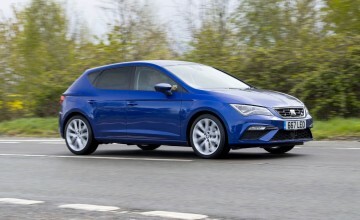 It is certainly not a sporty car but it does have a driving edge over its cousin and it rides well on all surfaces and corners well without too much body roll. 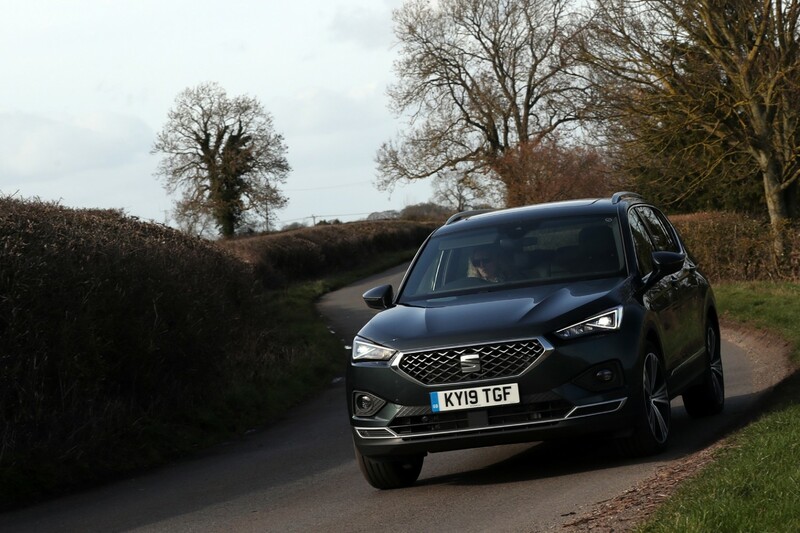 Only available with seven seats in the UK, the Tarraco offers impressive cabin space but the third row of seats as usual are only suitable for children or small adults. 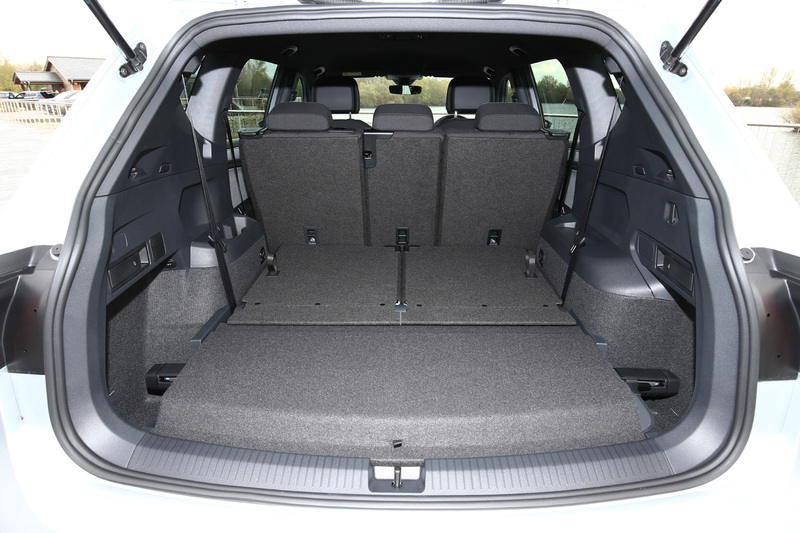 With all the seats in place 230 litres of luggage space is available, going up to 700 litres with the third row folded and a vast 1,775 litres with the second and third rows collapsed. This makes it really practical and an ideal family or lifestyle car. 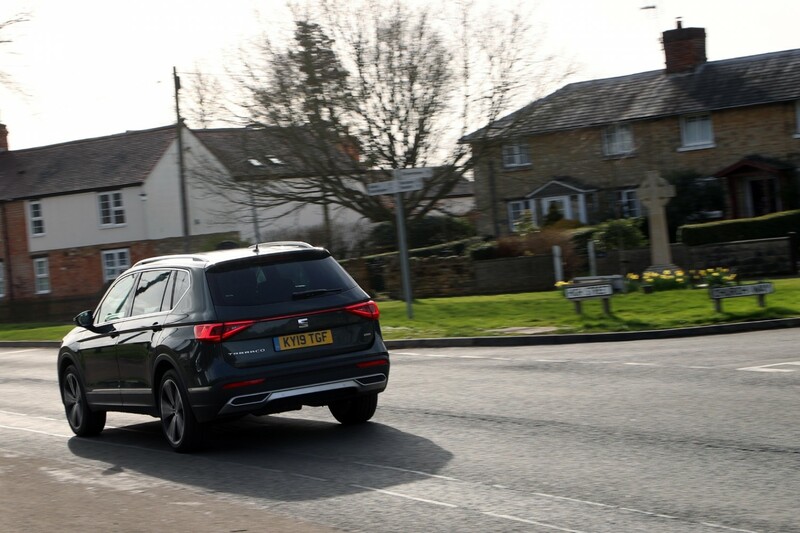 The Terraco is one of the best-looking seven-seat cars available and it will match anything on the school run thanks to its prominent grille, large alloys, clean lines and front and rear LED lights. 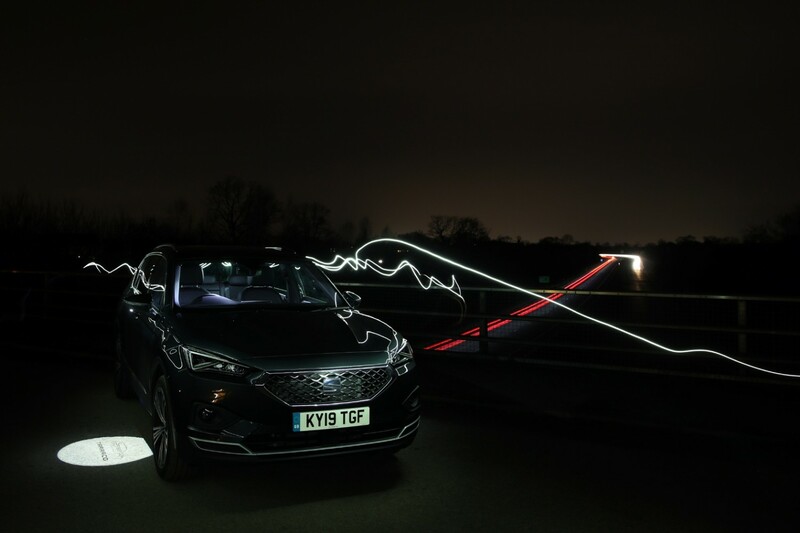 It has a real presence on the road and you can select from four driving modes - Normal, Sport, Eco or Individual but it is best left in Normal to allow the car to do its work and provide a nice comfortable ride. 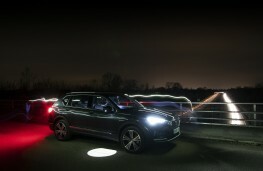 The steering is responsive and provides lots of feedback and this makes it easy to place the big car on the road. 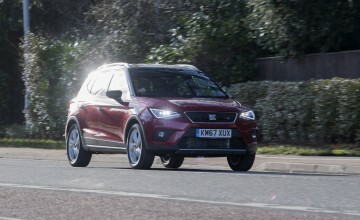 There is a generous level of kit throughout the range and the entry-level SE model has a ‘floating' eight-inch touchscreen, 17-inch alloys, three-zone climate control, automatic headlights and wipers, cruise control, driving modes and rear parking sensors as well as Front Assist, Lane Assist and Emergency Call standard safety features. The SE Technology model adds larger 18-inch wheels, tinted windows, ambient lighting and sat-nav with a 3D map display. A First Edition SE features a rear-view camera, wireless phone charger and a driver assistance safety pack. 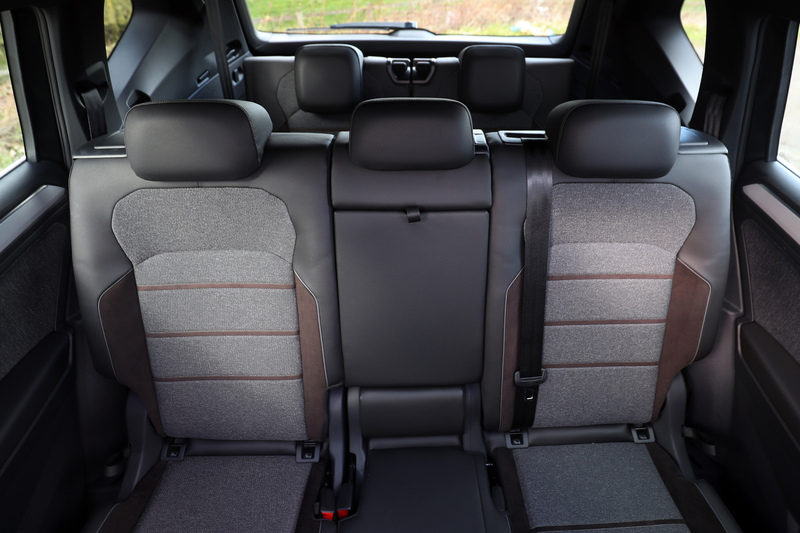 The Xcellence version gets 19-inch alloys, Alcantara sports seats, park assist, wireless charger, keyless entry and go, adaptive cruise control, rear-view camera and some interior cosmetic upgrades. 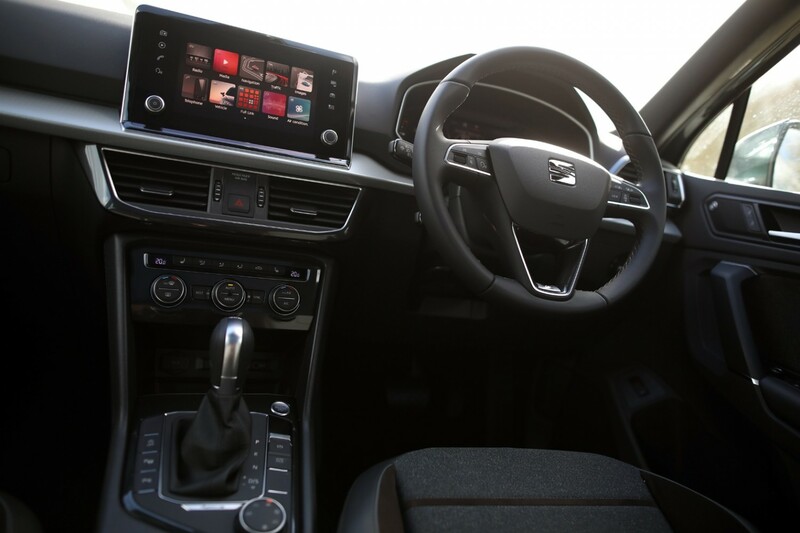 The top Xcellence Lux trim takes the Tarraco well into premium territory in terms of equipment and cost and you add 20-inch alloys, leather heated front and rear seats, power adjustable driver's seat and a top view camera. 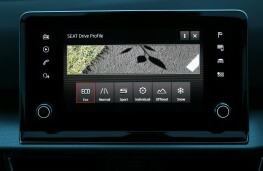 The virtual cockpit is impressive on all models as is the touchscreen which is bright and responsive. Some models offer four-wheel-drive but the Tarraco is not build for serious off-roading but the system will give you extra security and grip in bad weather. 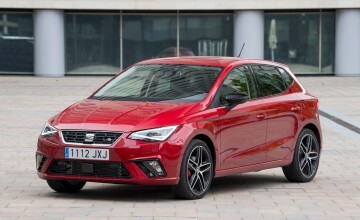 SEAT expects the 1.5-litre front-wheel-drive petrol model to be the big-seller and it is good for 125mph and can tackle the 0-62mph target in 9.7 seconds. 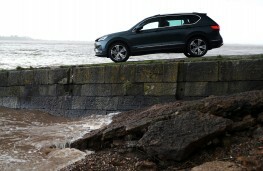 It is also capable of 35.3-37.2 combined mpg but as you would expect the diesels are better on fuel economy with figures ranging between 44.1-47.9mpg in front-wheel-drive guise. 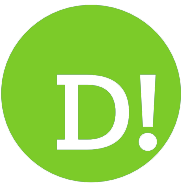 The larger wheels on offer may look great on some models but they do have an adverse effect on economy and in some cases the ride. 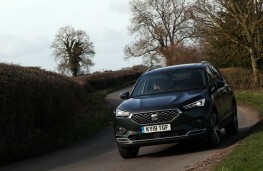 I enjoyed driving the Tarraco and liked its style, space and quality interior but it is not cheap with prices between £28,000 to just over £40,000 and it is up against some very tough opposition. 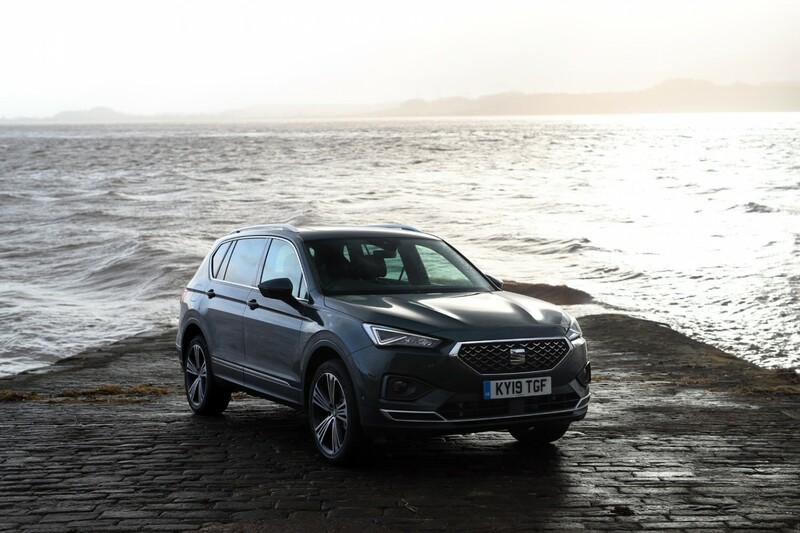 Richard Harrison, managing director of SEAT UK is confident the Tarraco will sell well. He said: "The car has already been turning heads with its eye-catching combination of fresh design language, state-of-the-art technology and enjoyable dynamic drive. 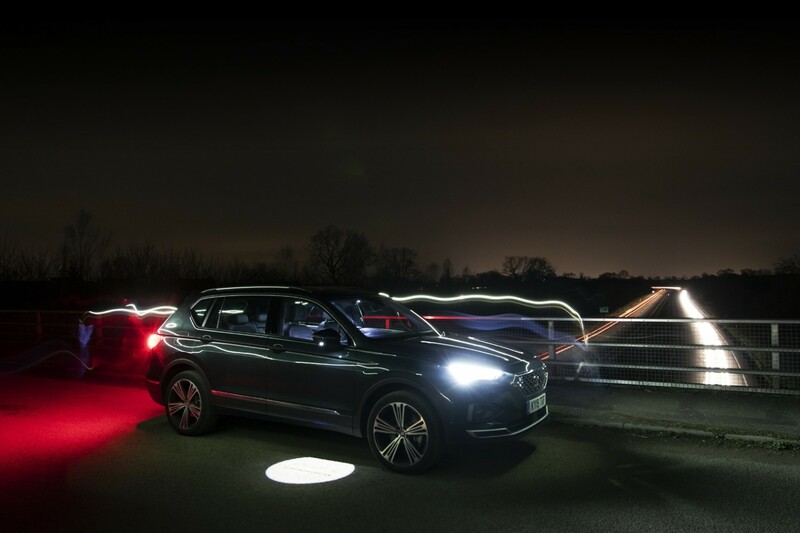 "Add to that our easymove range structure which means customers get a great level of standard specification and metallic paint included for free and Tarraco represents exceptional value for money."